Zymurgy takes its name from the Greek word for the study and practice of fermentation. Brewmaster Jonathan Christenson serves 15 taps from a raw-edge bartop. Zymurgy is modeled to be sustainable, earth-conscious, and minimize waste creation. Many brews are made with local ingredients. 12 taps of unique creations, and non-beer options like house ginger ale. Half the fun the Bottoms offers is in finding it. When you do make your way through the winding dirt trails wide enough for a single car, and slither through the beat-down path, you find yourself in a virtual oasis. It’s got an extensive beach full of rocks and chilly water to cool you down in the heat. Located in downtown Menomonie, this co-op stocks a wide variety of locally sourced meats such as beef, buffalo, chicken, heirloom pork, brats & sausages, lamb, and fresh, local seafood. Offers a wide variety of seasonal produce, cheeses, dairy items, breads, spirits, and more grocery items. They have a deli, serving up fresh cuts and sandwiches, and they teach classes focusing on wellness, foraging, nutrition, and cooking. 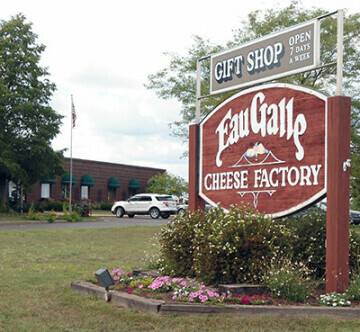 Nestled in Ellsworth, which was designated the "Cheese Curd Capital" in 1983. A cooperative of over 450+ dairy cow families that send milk to Ellsworth for award-winning cheese production. The Ellsworth Cheese Curds may be the pride and joy, but they also create several brands of quality cheeses such as Antonella, Blaser's, Ellsworth Valley, and Kammerude Gouda. 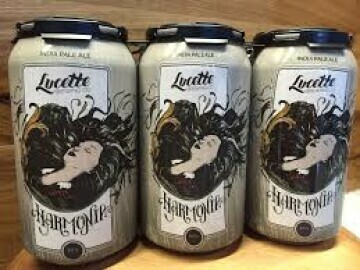 Lucette takes its name from Paul Bunyan's girlfriend. 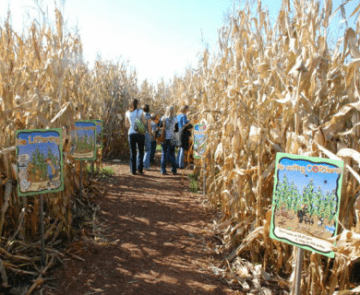 Their brews include theFarmer’s Daughter (a blonde ale with coriander) or a highly rated pale ale Ride Again (a drinkable ale with notes of floral and citrus), plus one-of-a-kind small-batch creation. Try their four-beer sampler flights or "guest beers" from other Wisconsin breweries. The Woodfired Eatery serves classic house pizzas, seasonal creations, calzones, and salads. Knowledgeable guides will lead you on a one-hour tour through a maze of well-lighted passages where glistening cave formations such as stalactites, stalagmites, and rippling flowstone can be seen hanging from the ceiling or covering the ledges. The cave is accessed by a series of steps and ramps that allow you to descend 70 feet underground where your journey follows well-lit, graveled trails. The cave temperature hovers near 50 degrees, so a sweatshirt is recommended. 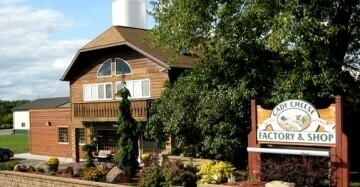 See contact info for admission costs.